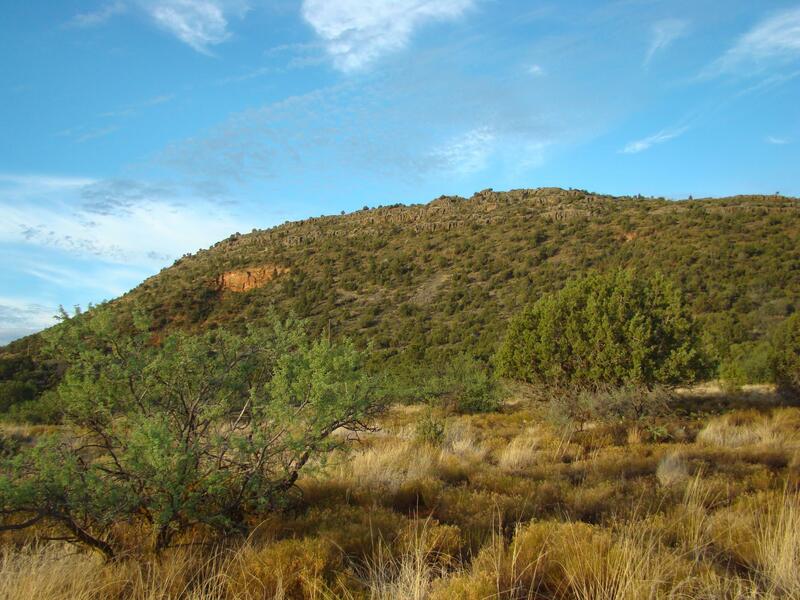 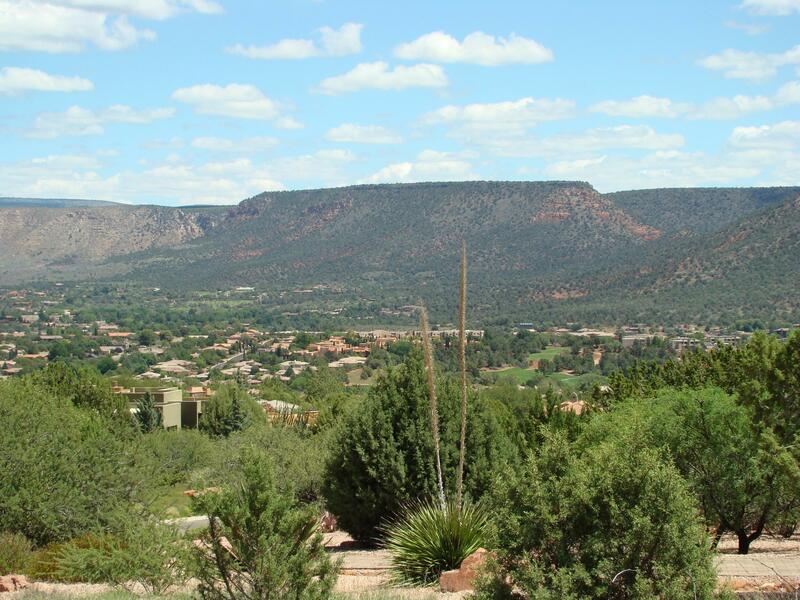 Bordering beautiful National Forest land is a elevated home site with panoramic Views. 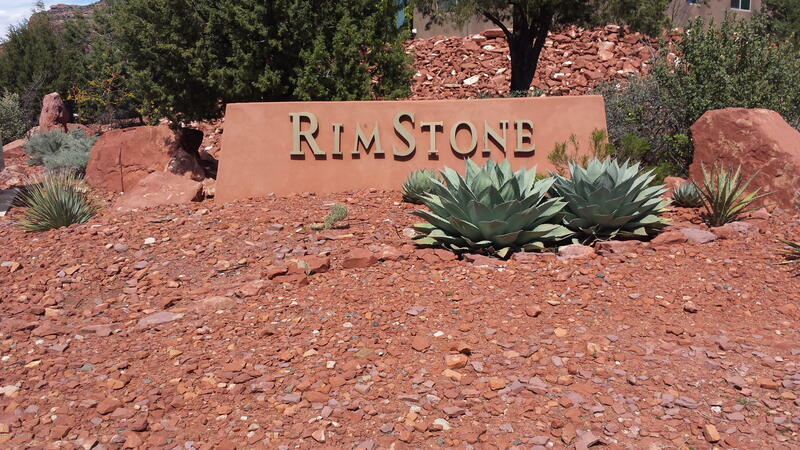 2 story home allowed, and minimum square feet of 2,500. 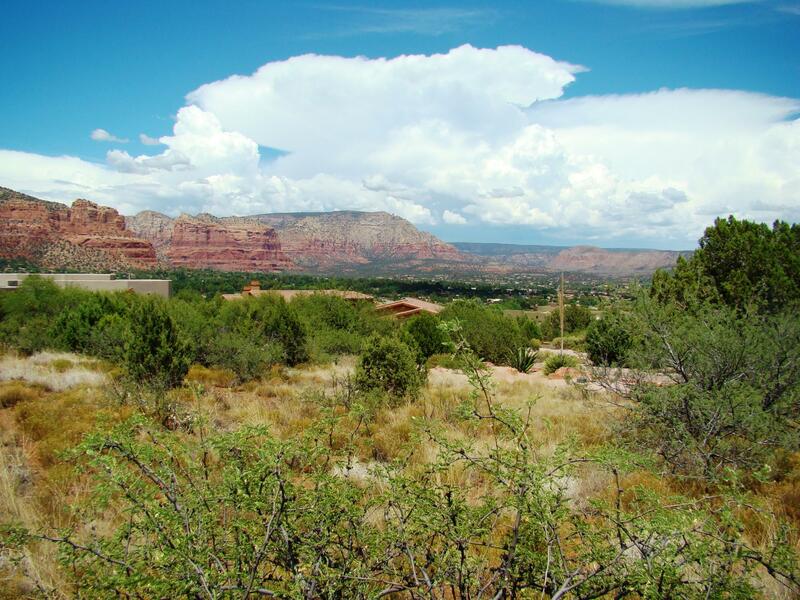 North-south orientation gives this home site views of Red Rocks, green plateaus, and lovely homes surrounding this area. 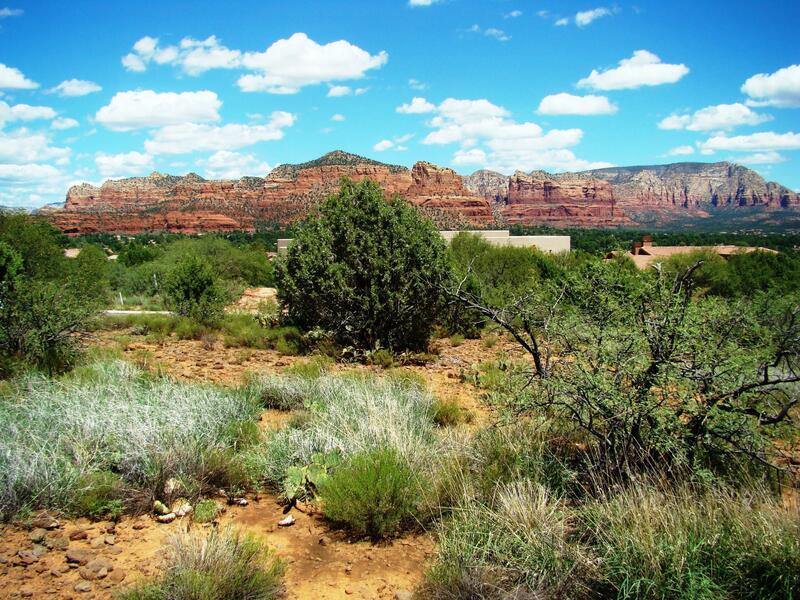 One-half acre of land. 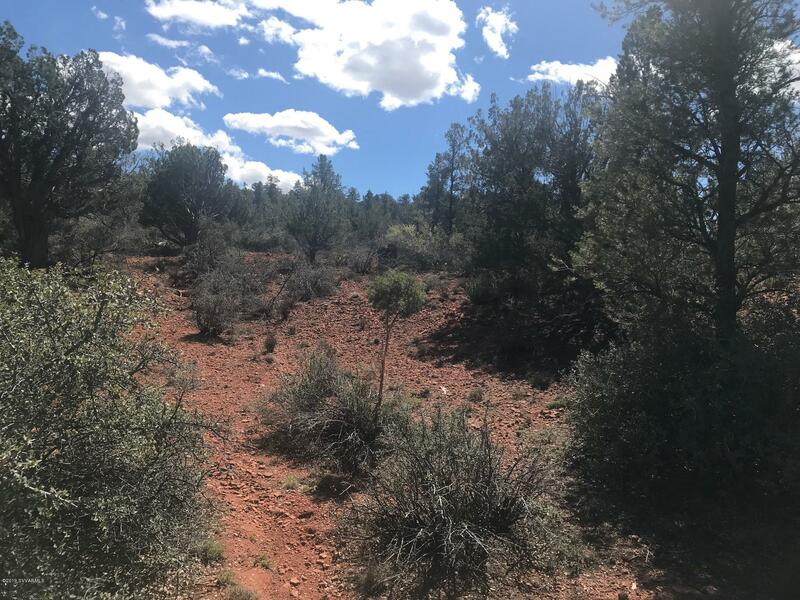 Level building site, utilities in lot easement. 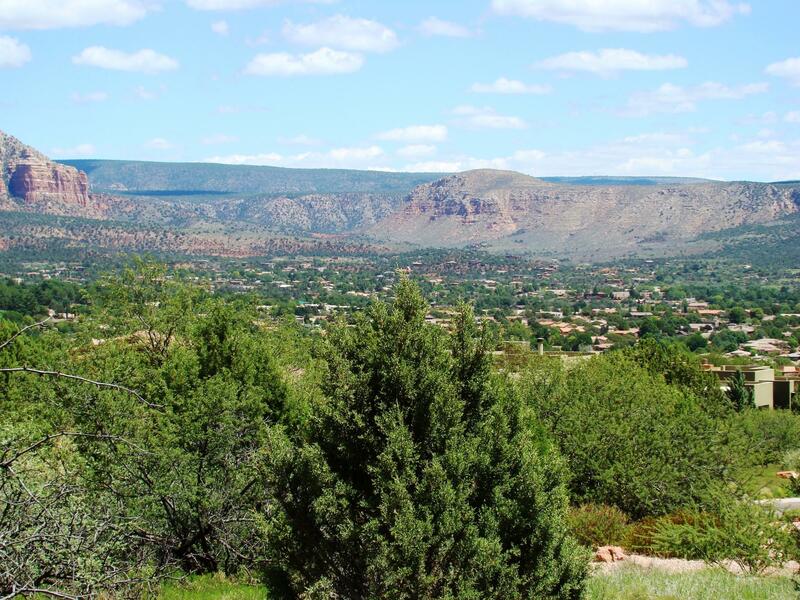 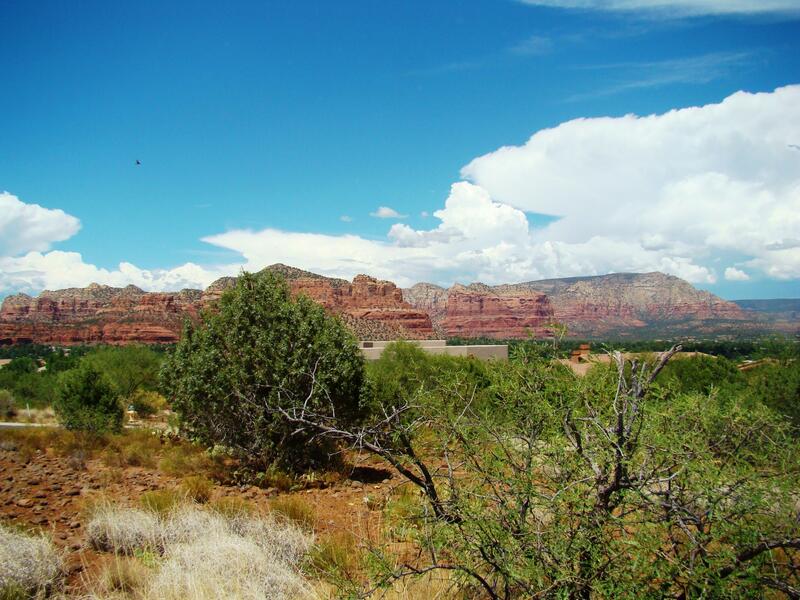 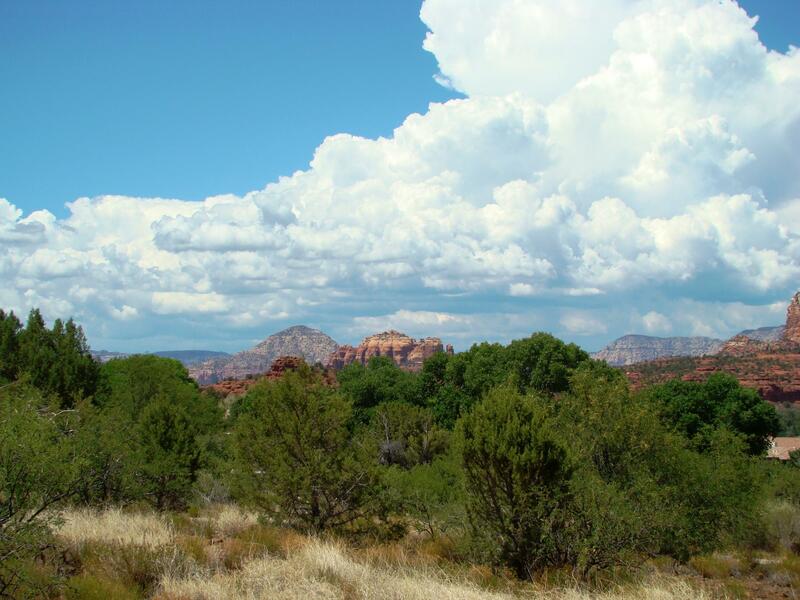 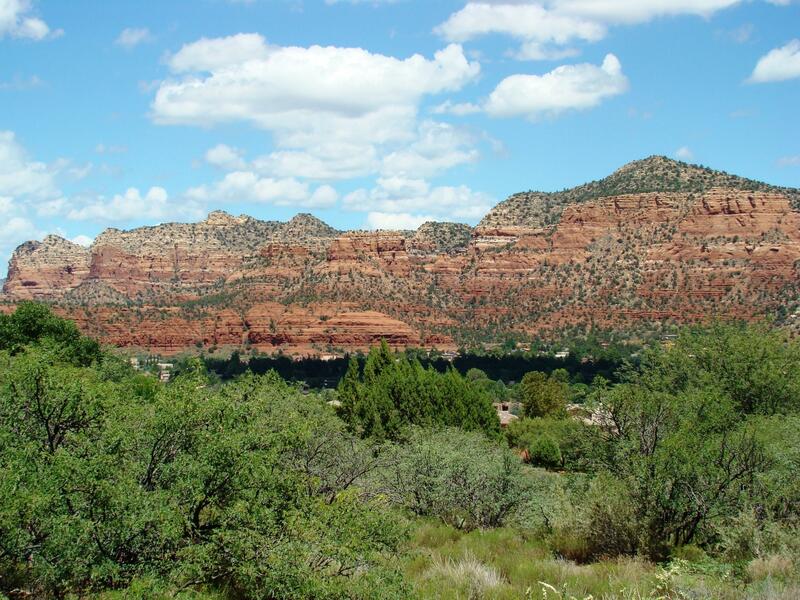 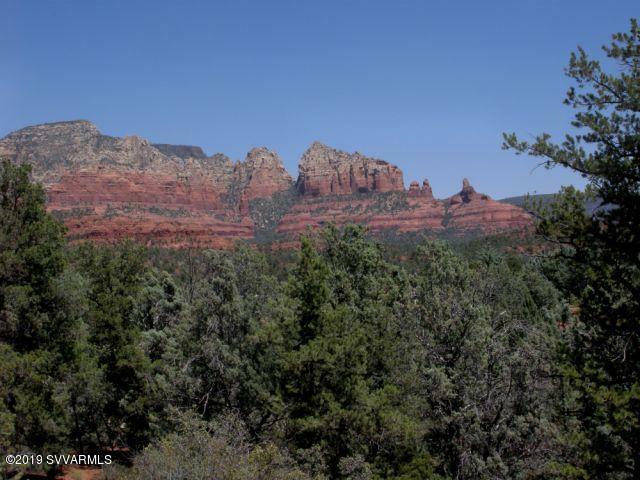 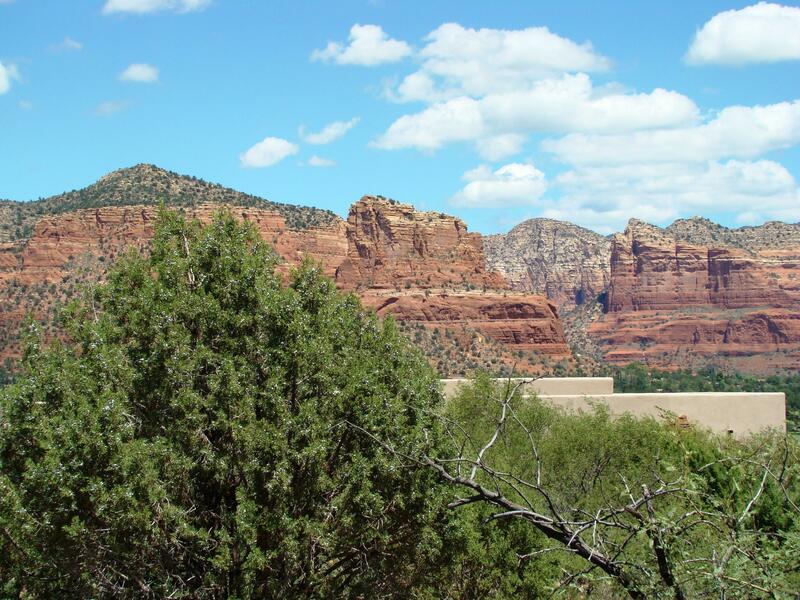 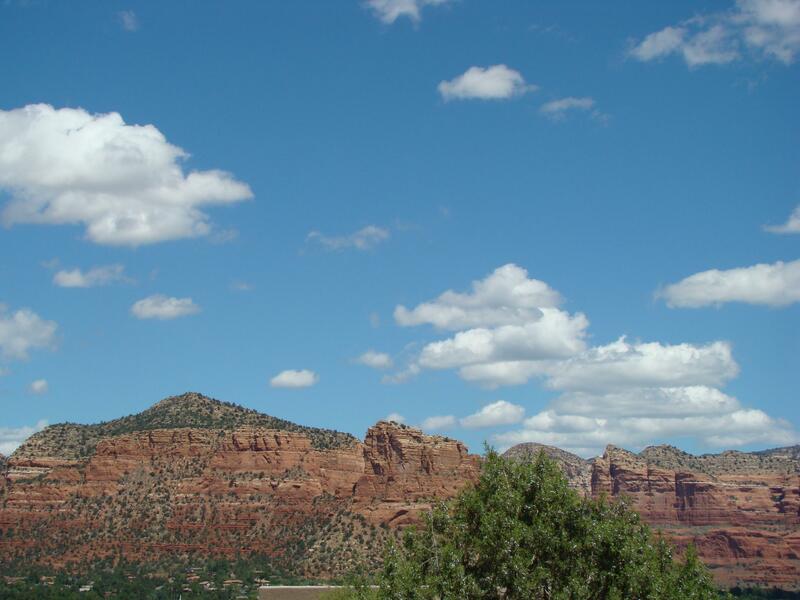 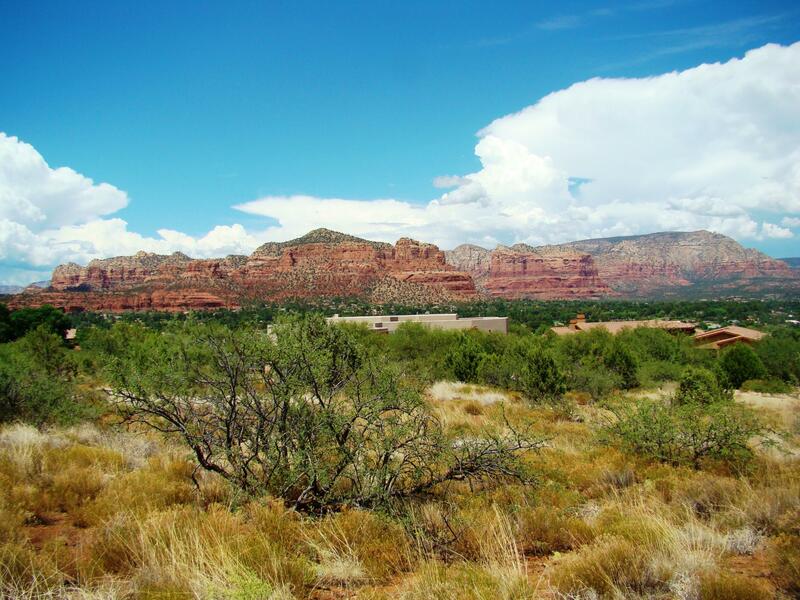 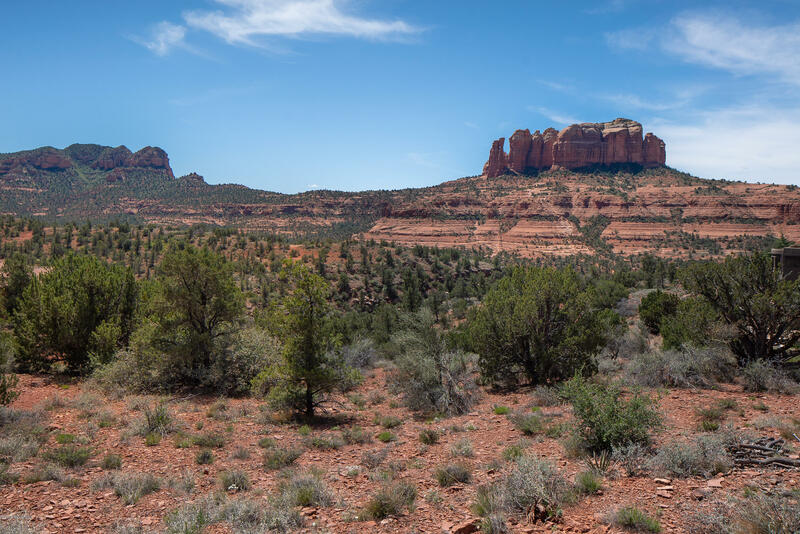 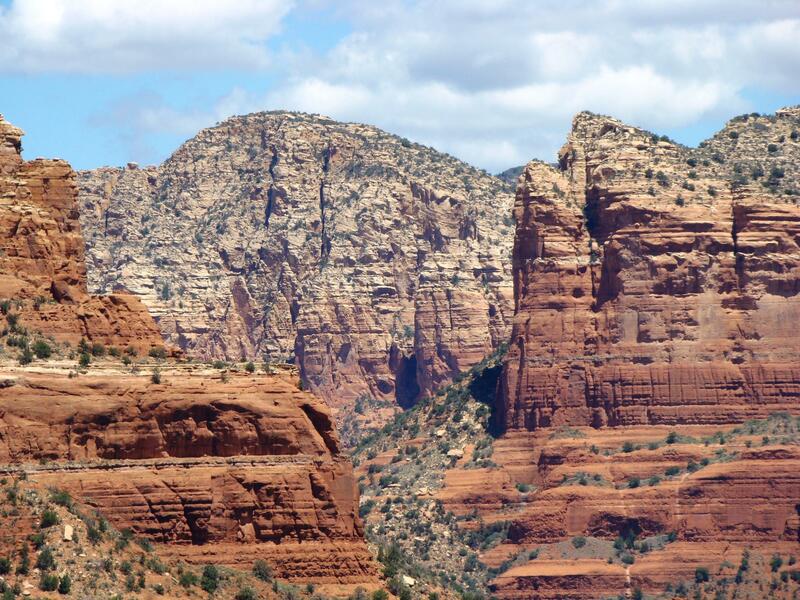 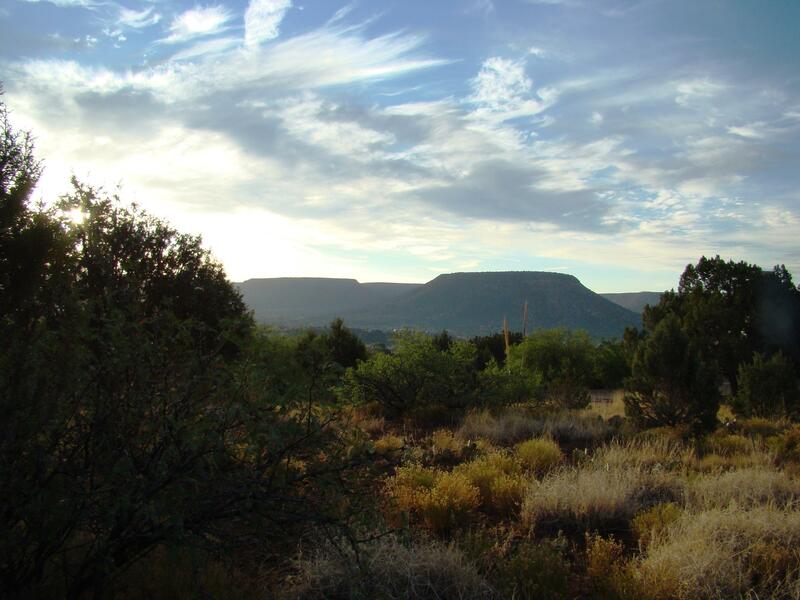 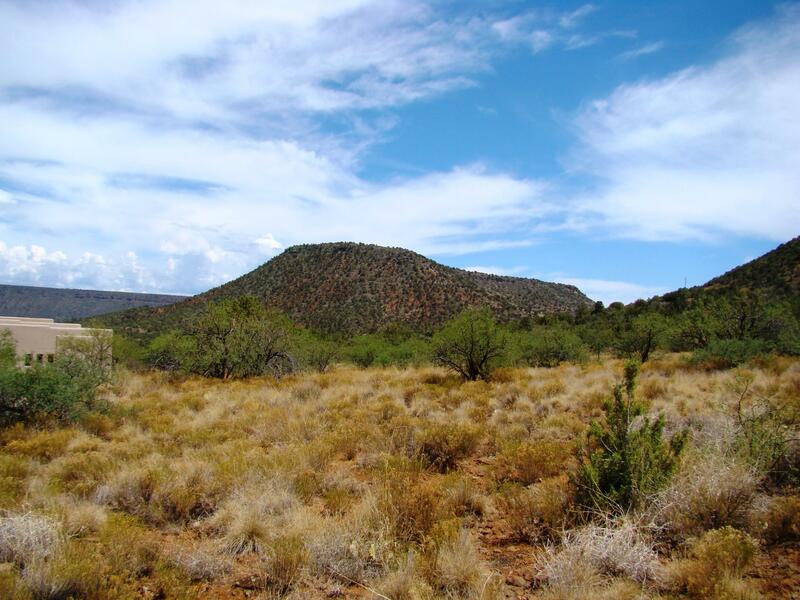 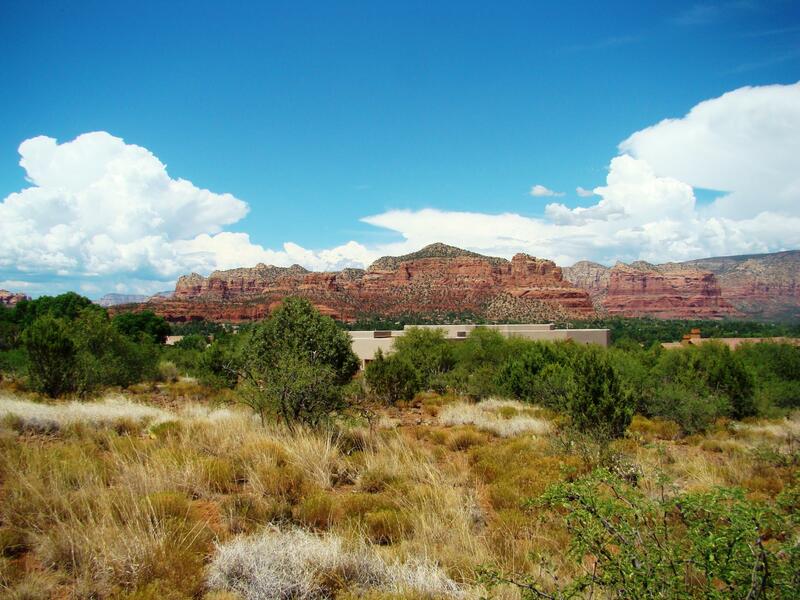 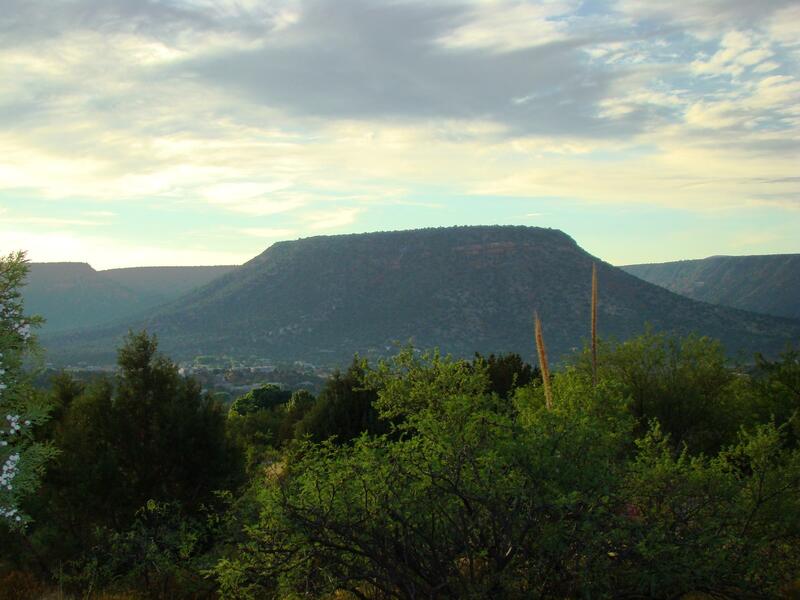 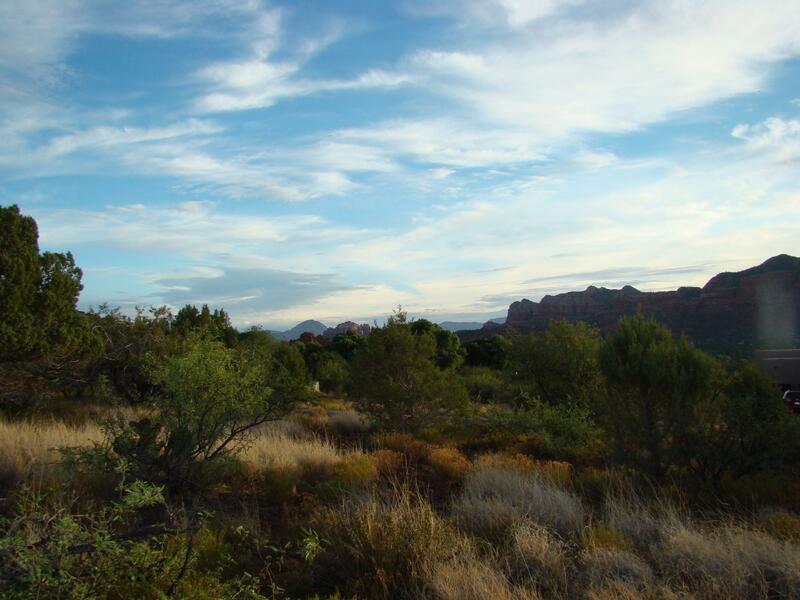 Not far from this home site is Sedona's famous trails, 3 exciting golf courses, tennis, shopping, library, restaurants, health clubs, National Forest Gateway Center, schools and activities for all ages. 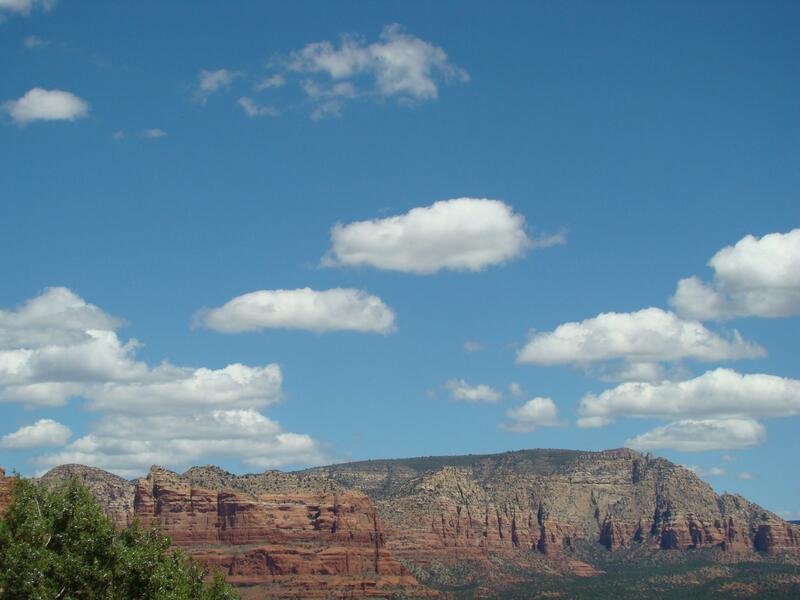 Enjoy 4 lovely seasons. 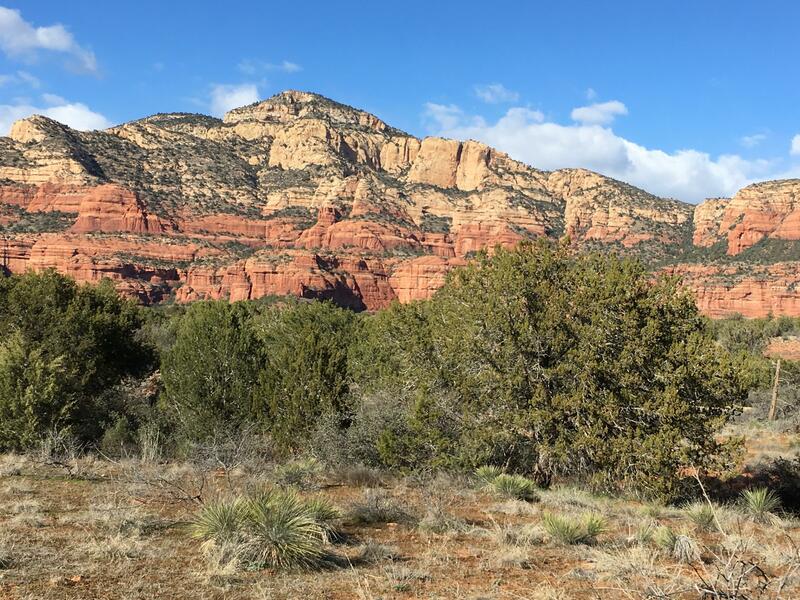 Want a change? 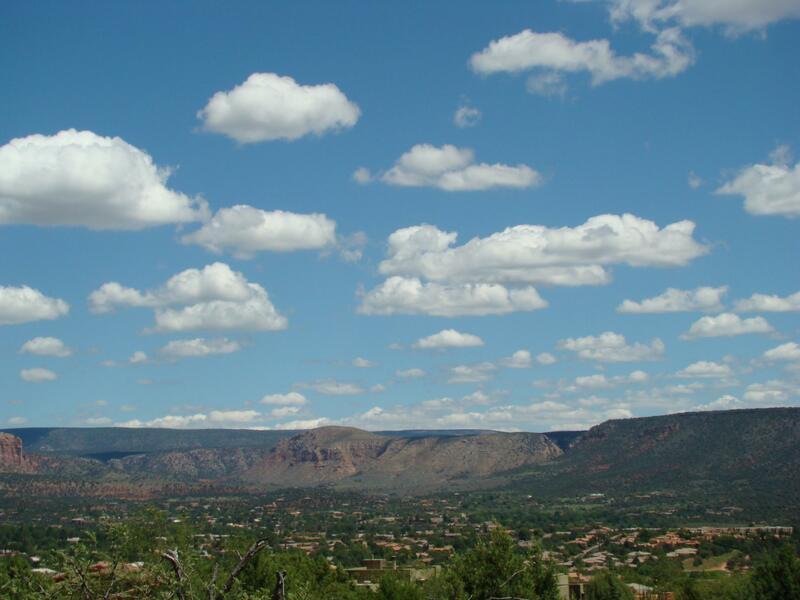 Skiing, fishing, climbing, and a large city is within a relaxing drive. 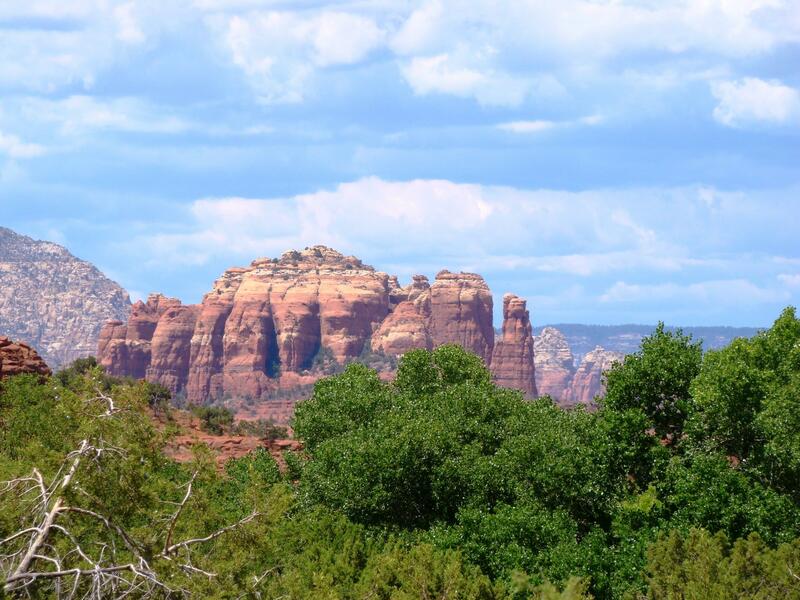 Come and live at Sedona Golf Resort, a wonderful place to call home and to experience life and events that Sedona and Arizona offer.